Want to make 2019 your most active year yet? 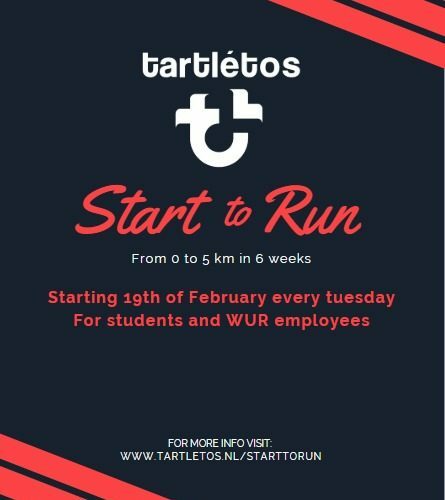 Tartlétos’ Start to Run program is a fun way to get running and get fit with a group. 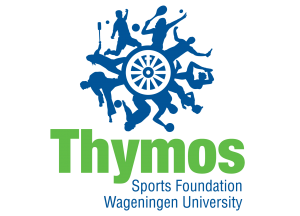 In 6 trainings, our trainers will get you ready to run the Campus Run on the 3rd of April. 6 trainings on the athletics track to improve your fitness and running technique. A 6-week training schedule leading up to the Campus Run. Information about proper running shoes and clothing. Free participation to the Campus Run 5k on the 3rd of April. Become a member of Tartlétos!